Step-By-Step Instructions to guide you through a flawless skin facial treatment. 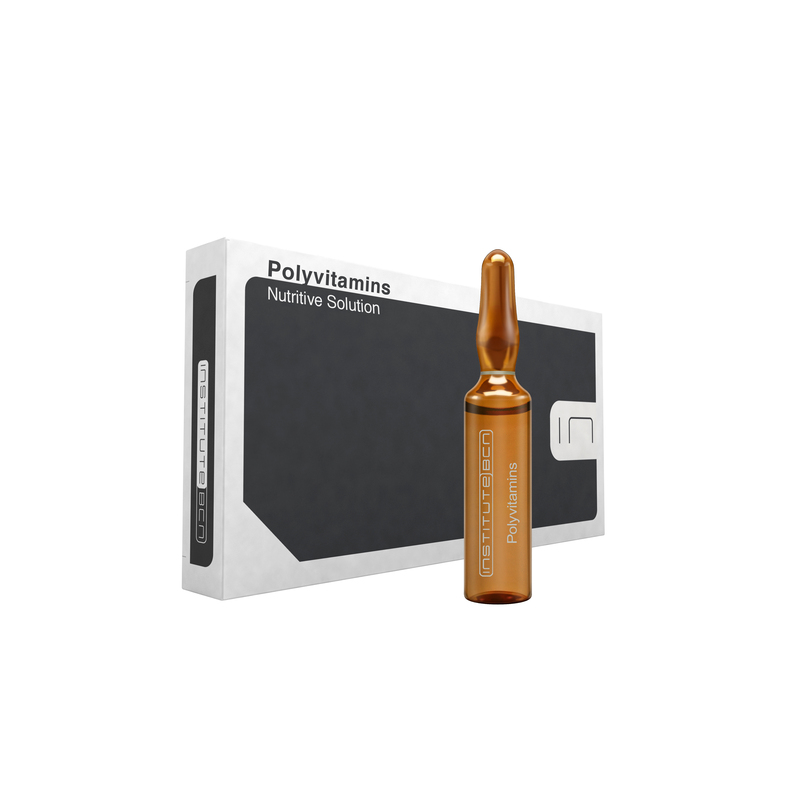 Polyvitamins Nutritive Solution is a powerful vitamin complex that delivers deep dermonutrition. It supplies essential energizing elements that stimulate the skin cells’ natural processes. The vitamins A, C, E combined with B-Complex fight against devitalized dermal appearance. Skin’s texture is smoothed by this highly antioxydant cocktail, balancing cutanous nutritional deficiencies caused by external and internal factors. Trace Elements, a balancing solution, are essential for balancing the skin’s natural functions and maintaining a youthful appearance. Trace Elements Balancing Solution is unique mixture of Zinc, Selenium, Copper, Manganese and Chrom. 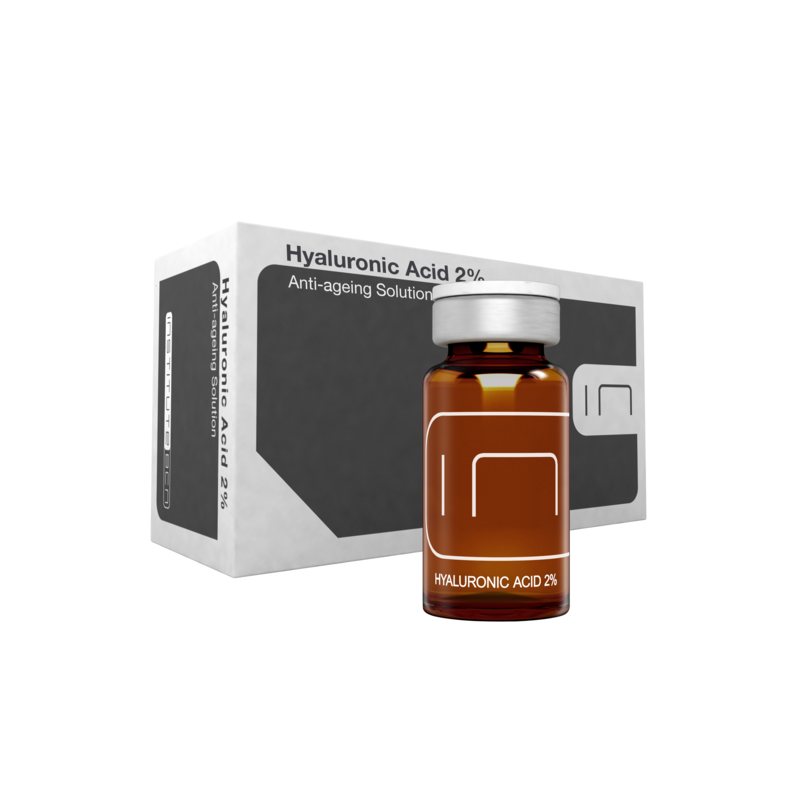 Together these actives achieve a perfect dermal equilibrium and normalization by improving the skin’s bio-chemical parameters.